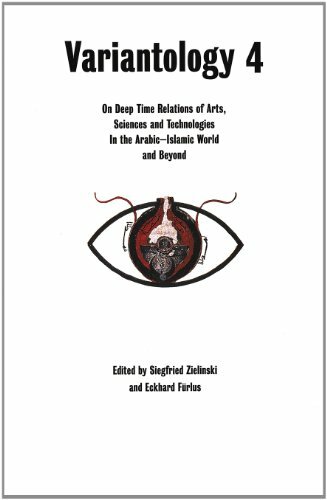 9783775741064 | Hatje Cantz Pub, February 23, 2016, cover price $40.00 | About this edition: The first Renaissance did not take place in Europe, but in Mesopotamia: Arabic-Islamic culture functioned as a mediator between classical antiquity and the early modern age in Europe. 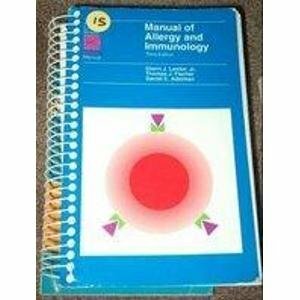 9780316516815, titled "Manual of Allergy and Immunology" | 3rd spiral edition (Little Brown & Co, September 1, 1994), cover price $39.95 | also contains Manual of Allergy and Immunology | About this edition: This spiral manual offers current information on the diagnosis and treatment of all common paediatric and adult conditions characterized by an allergic or immunologic aetiology. 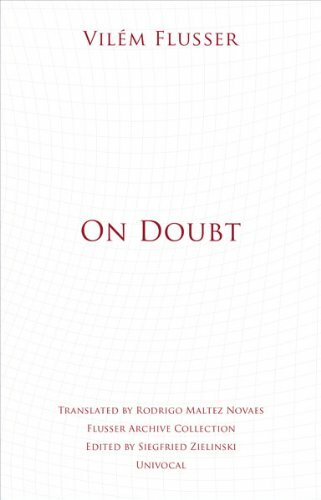 9781937561246 | Univ of Minnesota Pr, October 15, 2014, cover price $22.95 | About this edition: In On Doubt, VilÃ©m Flusser refines Martin Heideggerâs famous declaration that âlanguage is the dwelling of Being. 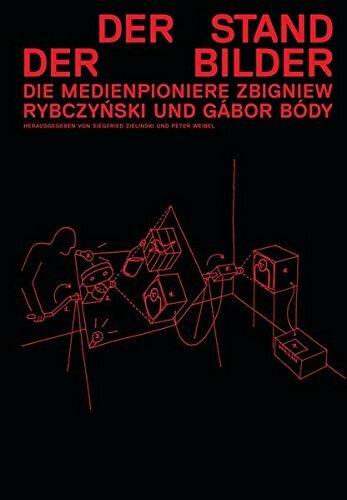 9783869842752 | Verlag Fur Moderne Kunst, August 31, 2012, cover price $40.00 | About this edition: This publication introduces two pioneers of new media: Zbigniew Rybczynski, from Poland, and GÃ¡bor BÃ³dy, from Hungary. 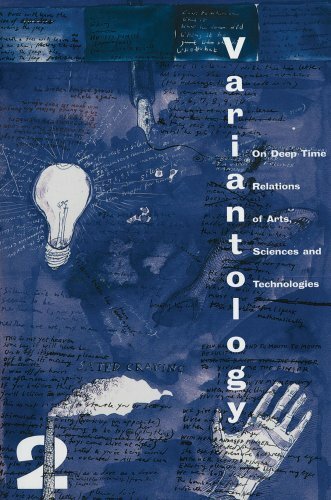 9783865607324 | Walther Konig, March 31, 2011, cover price $75.00 | About this edition: Variantology 4 revisits the early western encounter with the technological marvels of early Arabic culture. 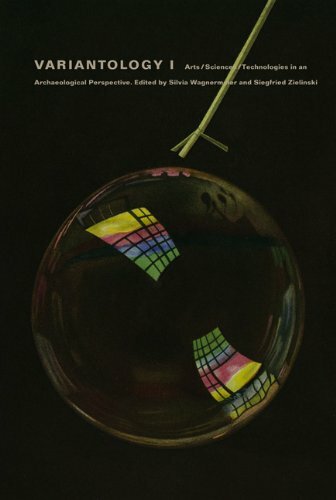 9783865603661 | Bilingual edition (Walther Konig, September 1, 2008), cover price $98.00 | About this edition: The editors of this newest installation of the challenging international art-meets-science-meets-technology journal Variantology endeavor to explain the overlapping and independent histories of European and Chinese media, moving from reflections about the deep time history of certain cultural arts and sciences to speculations that reach all the way into the present and our future. 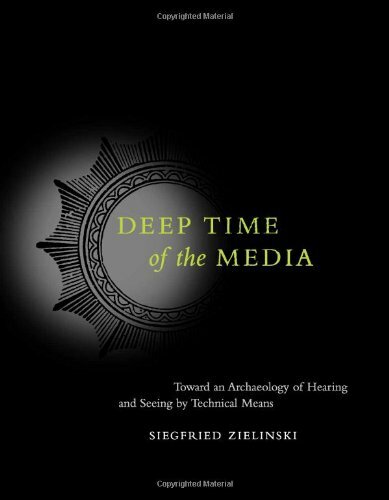 9780262240499 | Mit Pr, January 3, 2006, cover price $44.00 | About this edition: Deep Time of the Media takes us on an archaeological quest into the hidden layers of media developmentâdynamic moments of intense activity in media design and construction that have been largely ignored in the historical-media archaeological record. 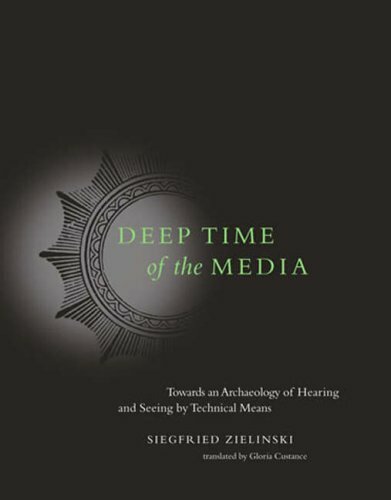 9780262740326 | Mit Pr, April 30, 2008, cover price $28.95 | About this edition: Deep Time of the Media takes us on an archaeological quest into the hidden layers of media development -- dynamic moments of intense activity in media design and construction that have been largely ignored in the historical-media archaeological record. 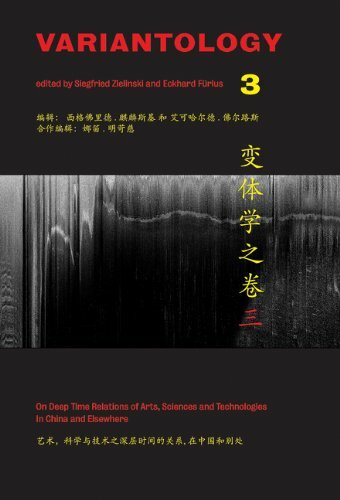 9783883759142 | Walther Konig, April 30, 2007, cover price $45.00 | About this edition: On Deep Time Relations of Arts, Sciences and Technologies--this new journal's subtitle sounds intense, but its simple mandate is to study inexact copies wherever they appear--twins, photographs, memories, Warhol silkscreens, forwarded e-mails: what seems standard may vary more intensely than what appears to be original. 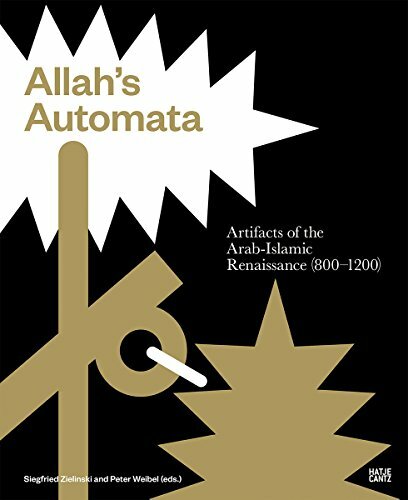 9783865600509 | Walther Konig, March 1, 2007, cover price $45.00 | About this edition: What does a thirteenth-century Majorcan missionary have to do with logical machines? 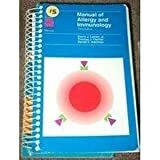 9789053563038 | Amsterdam Univ Pr, June 1, 1999, cover price $30.00 | About this edition: The production, distribution, and perception of moving images are undergoing a radical transformation. 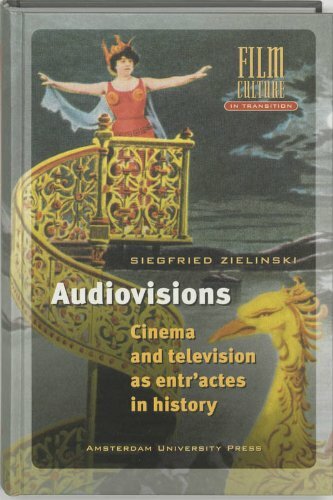 9789053563137, titled "Audiovisions: Cinema & Television As Entr'Actes in History" | Amsterdam Univ Pr, June 1, 1999, cover price $14.95 | About this edition: The production, distribution, and perception of moving images are undergoing a radical transformation.